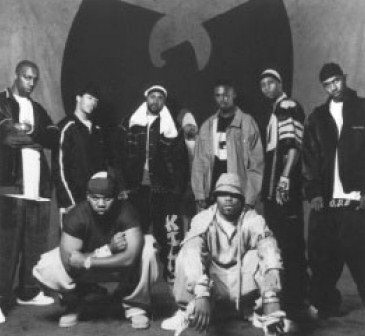 Is being serenaded on the 3rd of August by wu tang clan.YEEEEEEEEEEH actually can't wait,put me in such a good mood. Just need a Nas ticket now. Thanks so much for the comment! I'd love it if you followed ;) your blog's wicked, don't know where you get these photographs but every single one of them is incredible!